Hours: Monday - Thursday 8 am to 8 pm Friday & Saturday 8 am - 3 pm Sunday - Family Day! 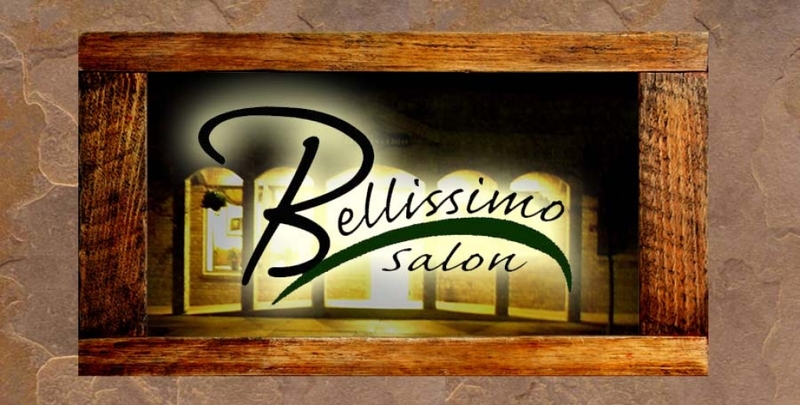 Bellissimo has a long history of pampering customers and is waiting to offer you the same services. Sit back and relax as Bellissimo cuts and styles your hair, or maybe you feel like a big change and want new color, highlights or even a perm. Bellissimo is here to serve you. Our customers come here from Holmen, Onalaska, La Crosse, Sparta, La Crescent, West Salem and several other area towns because Bellissimo is centrally located on George Street on La Crosses north side. Join the many other happy customers today by simply calling Bellissimo! Have a special event, birthday, holiday coming up? Look your best!